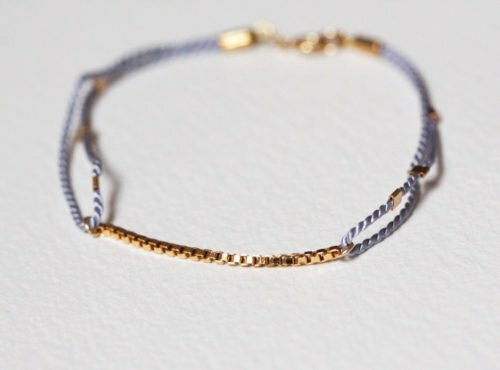 This is a listing for one beautiful bracelet delicate and simple! 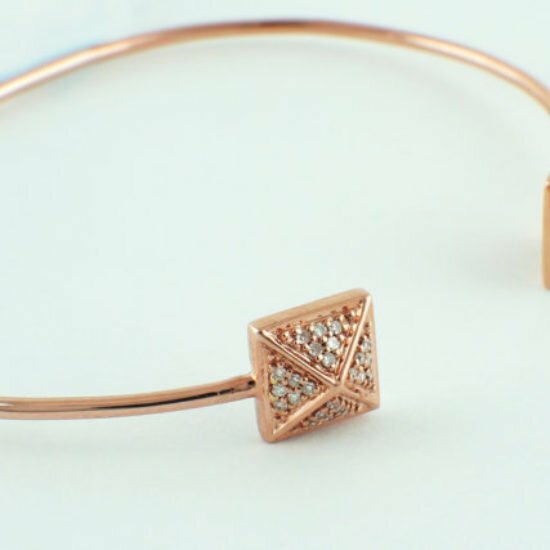 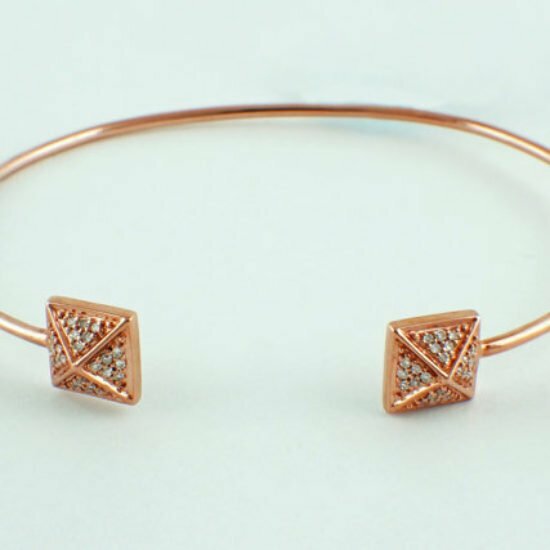 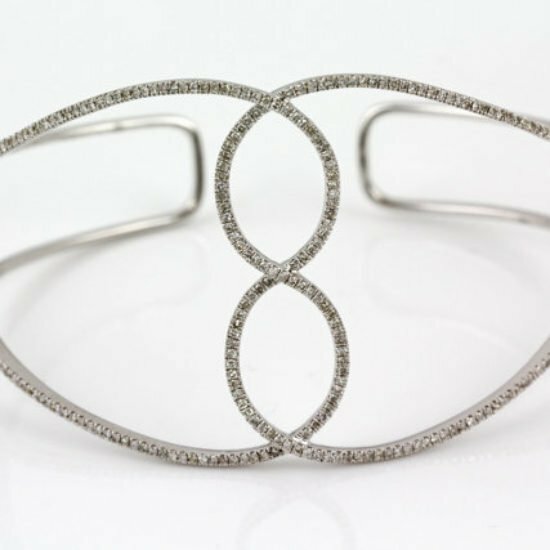 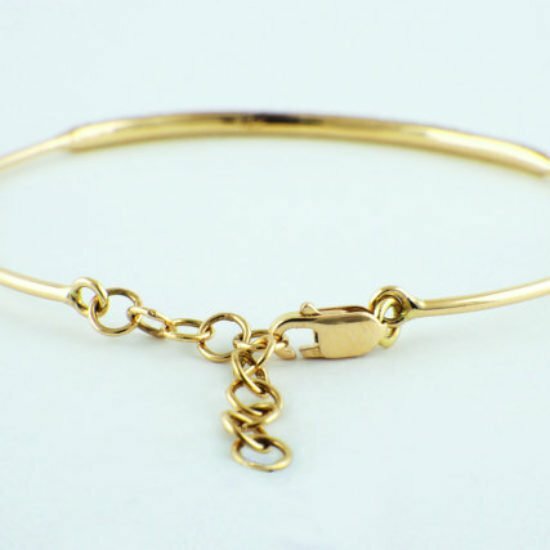 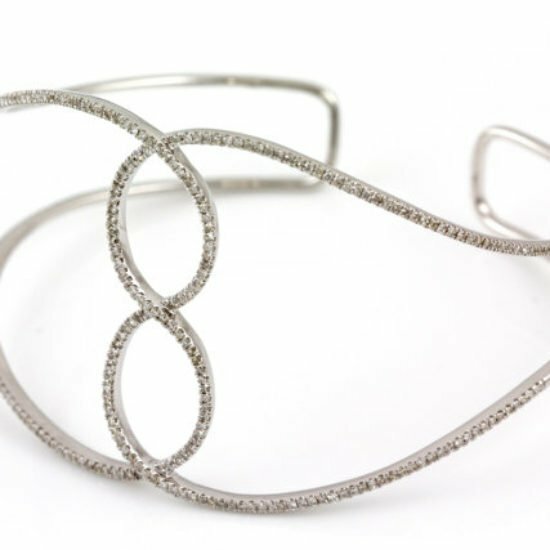 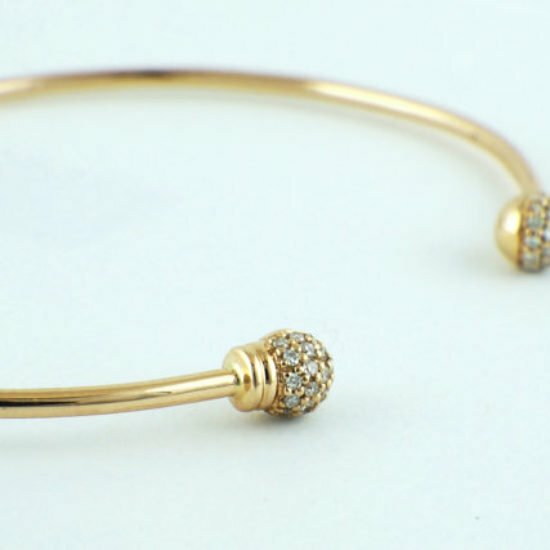 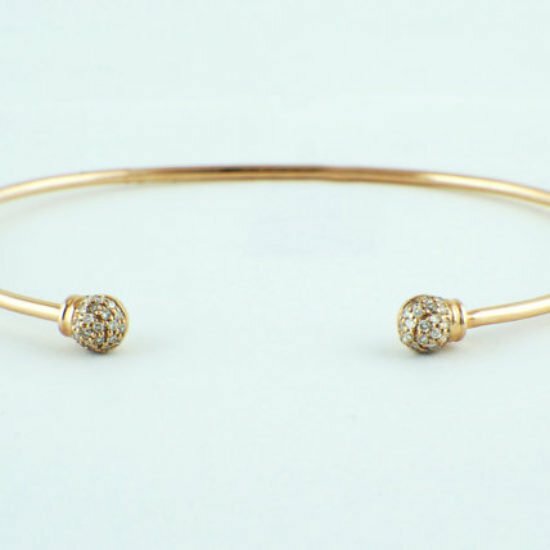 The bracelet looks good alone and is also perfect for layering. 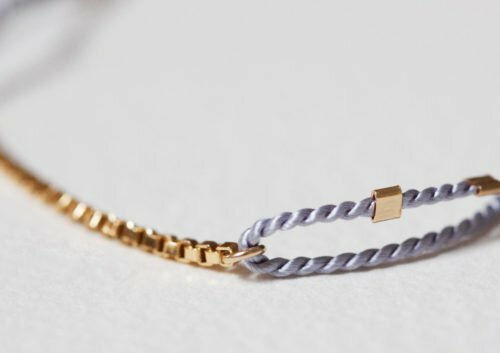 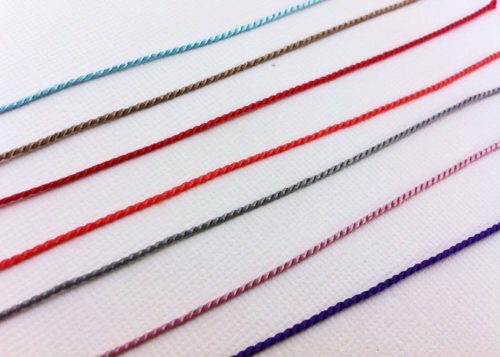 On the photo – lavender bracelet color. 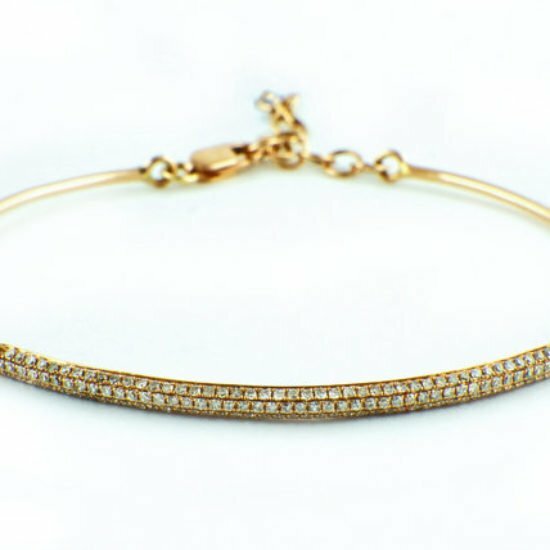 We can adjust the bracelet size: please message us or add a note at checkout.